Mercury Steam's take on Castlevania, vetted by Metal Gear Solid creator Hideo Kojima, is a very different thing, full of God of War-like action. Including a new Belmont, this is the all-new cast of Castlevania: Lords of Shadow. Some, like the Butcher, are simply horrific. Others, like the lovely/frightening Carmilla, may fall under the NSFW category, what with all the exposed cleavage. 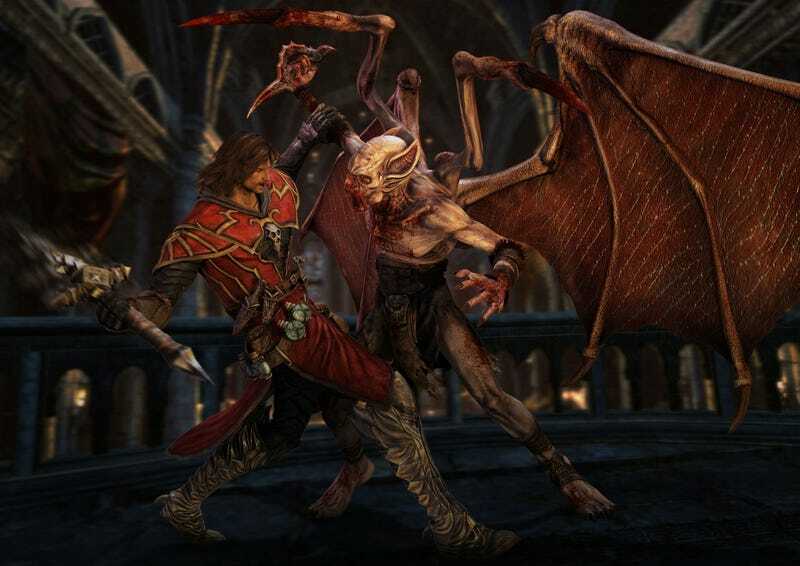 Watch for our hands-on impressions of Castlevania: Lords of Shadow coming soon.